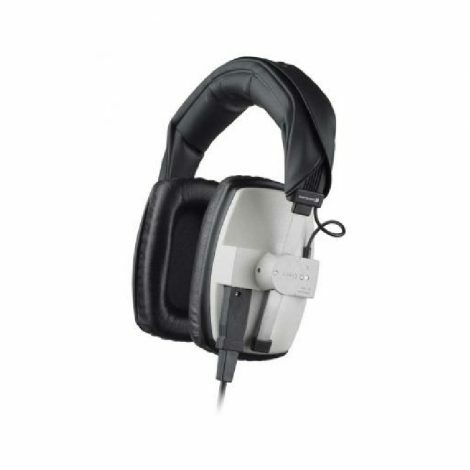 Industry standard headphones for location & studio monitoring with a 1/4″ jack output as standard. The circumaural (around-ear) design of the headphones make for a comfortable fit whilst cancelling out ambient noise. 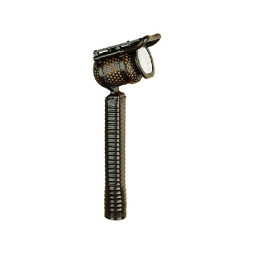 The industry standard microphone for live sports commentary. Our Coles 4104’s have seen use by John Motson, Clive Tyldesley & Tony Gubba, to name but a few commentary legends! To complete the look, use with Beyer DT100 headphones. A compact Sony microphone with a 3-pin XLR output useful for DSLR film-making. 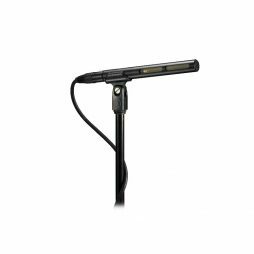 A top-of-the-range shotgun microphone combining high sound quality with precise directionality. 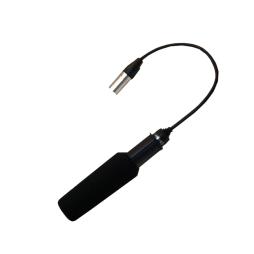 This mic is suitable for any and all film, broadcast, music and dialogue recording applications. Supplied with a wind-cancelling Rycote Cyclone blimp system, this is the ultimate location sound kit. Audio-Technica’s AT875R was designed to be compact and lightweight enough not to impede camera operation when in the field, so has quickly become popular for documentary-style or ENG productions. 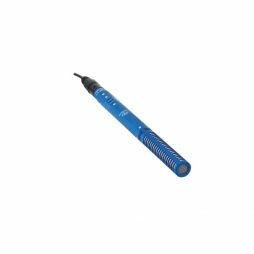 Supplied as standard with our comprehensive Sony FS7 kits, this microphone is also available individually and works well partnered with DSLR cameras.